Spring Clay Class for ages 6-12. 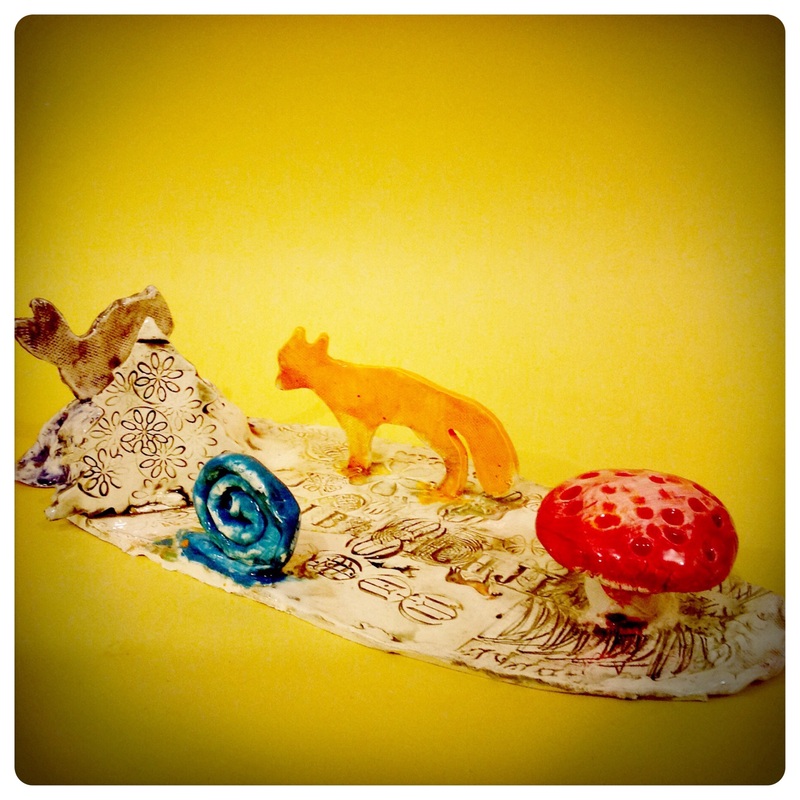 The kids will make a Spring themed project from soft clay and paint it. We will do all the firing and glazing and you pick up their completed projects on two weeks.